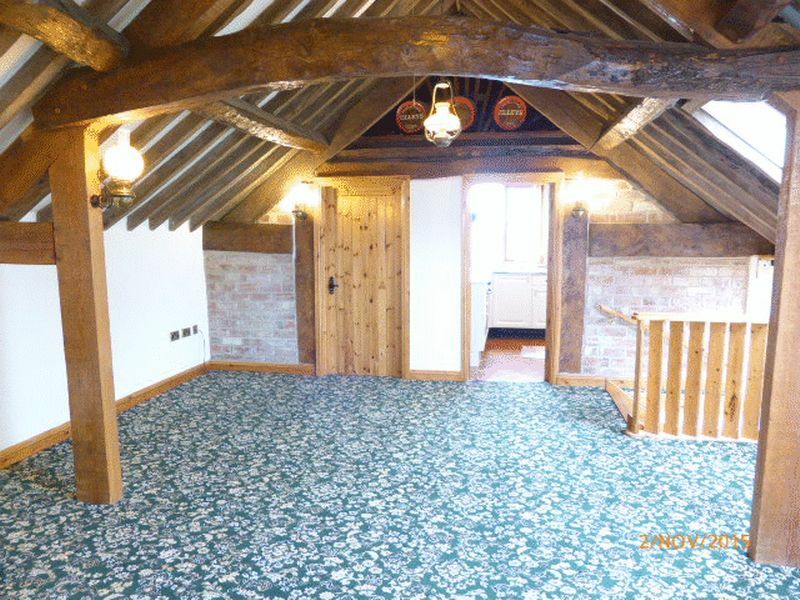 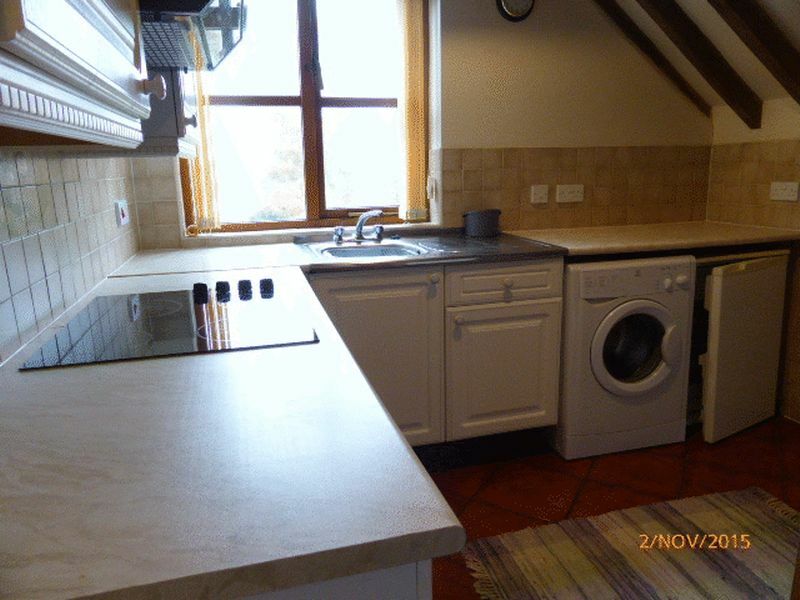 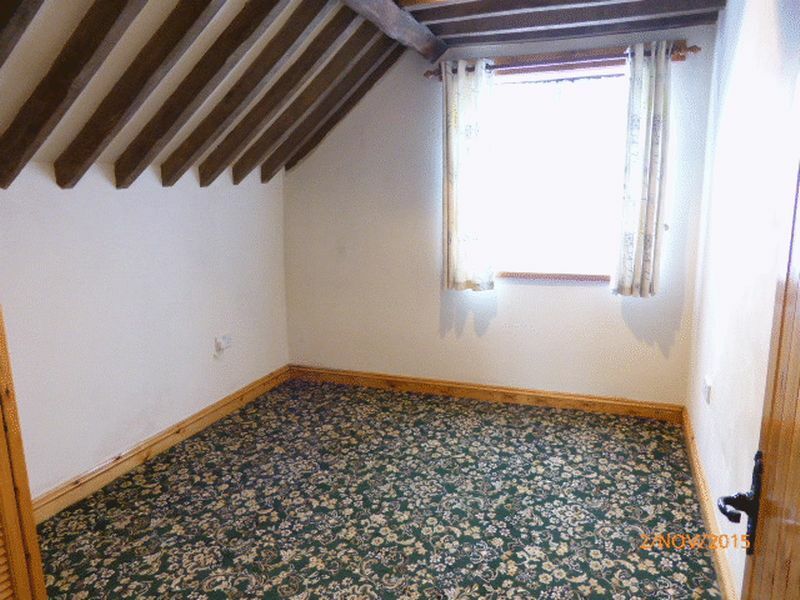 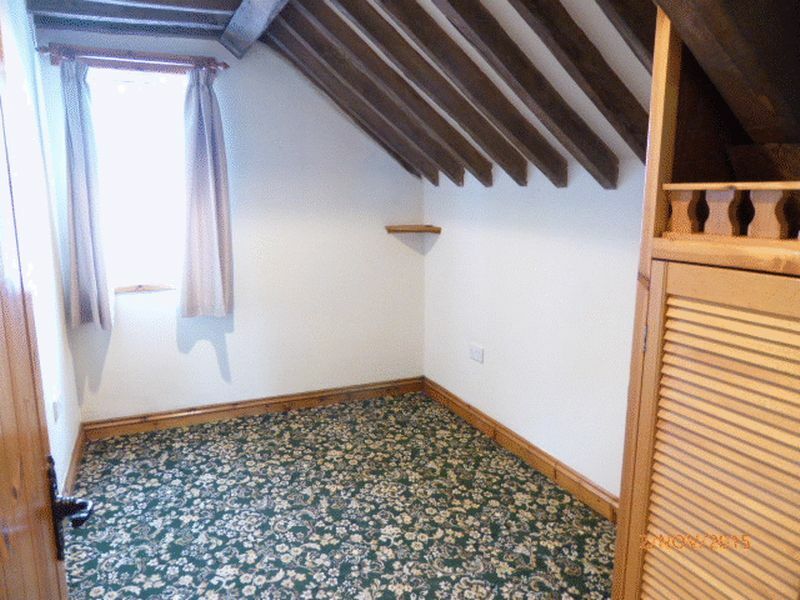 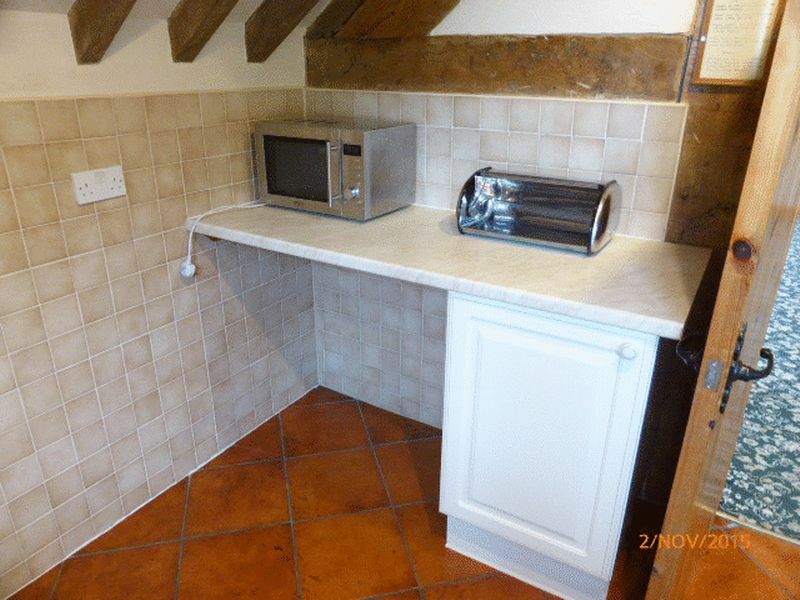 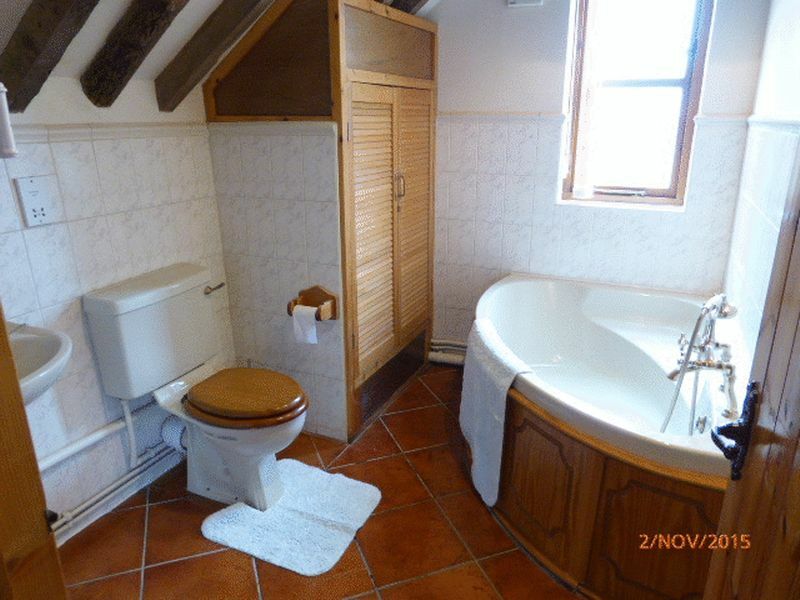 Cleeve Residential are pleased to offer this 2 bedroom barn conversion with appliance and off road parking to the rental market. 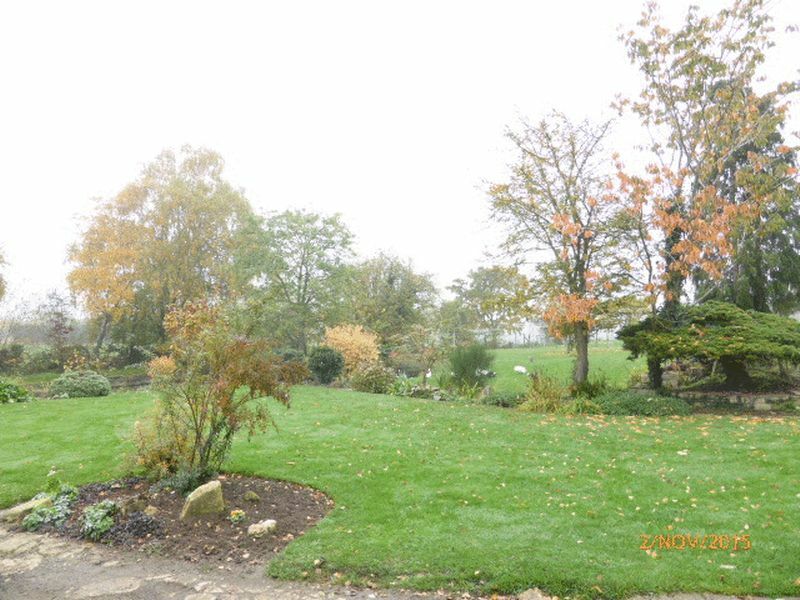 Situated in a rural location within the village of Gotherington, this property is just a short walk from the village pub, post office and shop and comes equipped with white goods, bath/shower facilities and views of the Cotswold's. 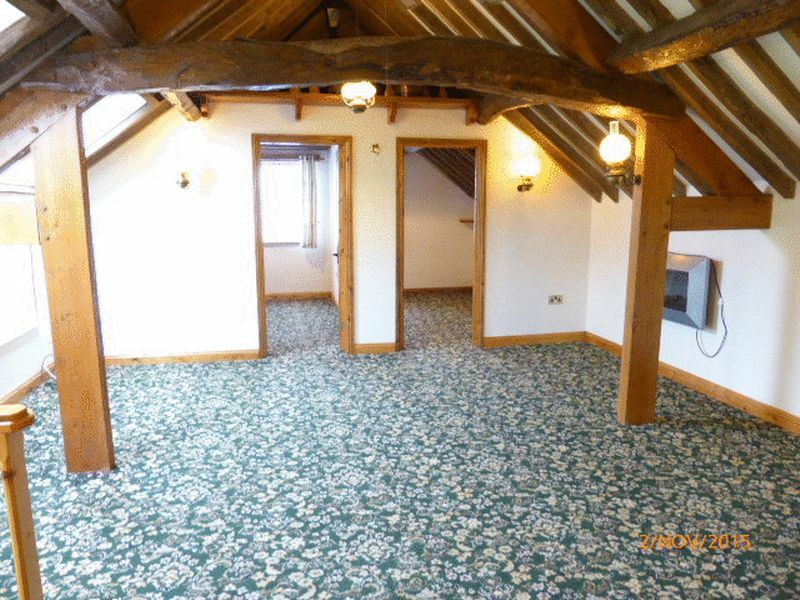 The property is accessed via an external staircase which leads into a large open plan reception room. 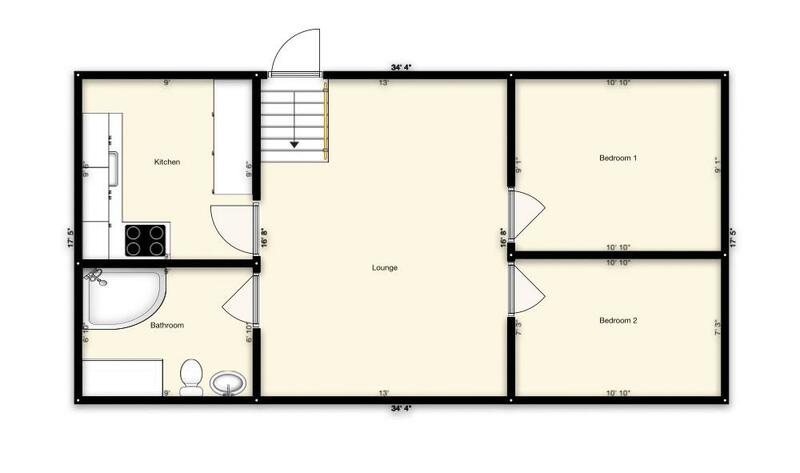 To the left hand side are 2 bedrooms with built in storage and to the right hand side is a kitchen (with built in appliances including cooker, fridge and washing machine) and a bathroom with bath and shower facilities. 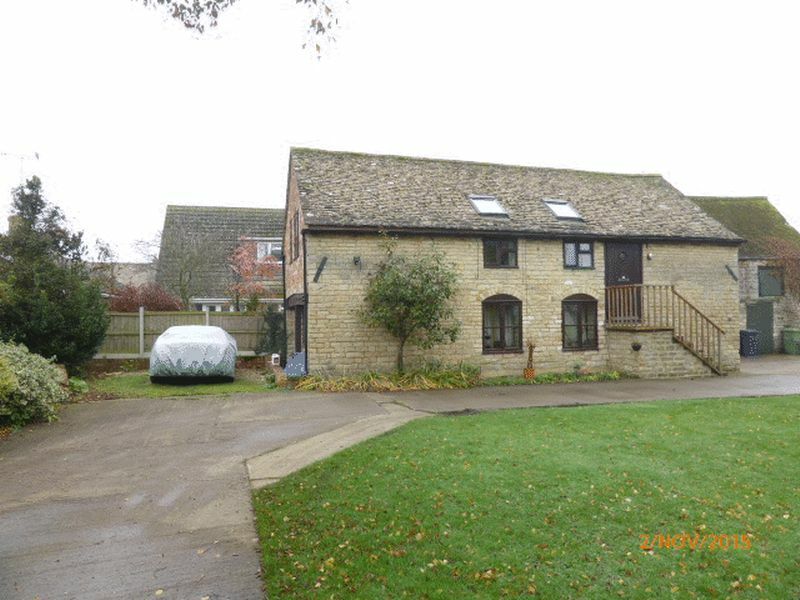 To the outside is allocated off road parking and views over extensive gardens, lakes and the Cotswolds.